Oakwood Outfitting. We are a small, personalized trophy whitetail hunting and turkey hunting service. Ohio bucks rank as some of the largest on earth and here in Southeast Ohio, we definitely have our share! Our mission is to provide you with the best opportunity to harvest a fair chase trophy whitetail. 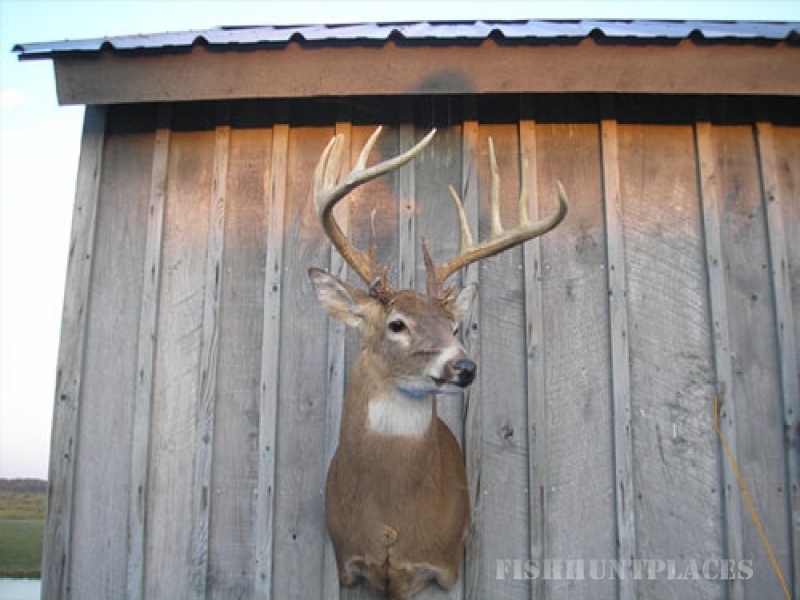 We have some of the best private whitetail and turkey hunting available. 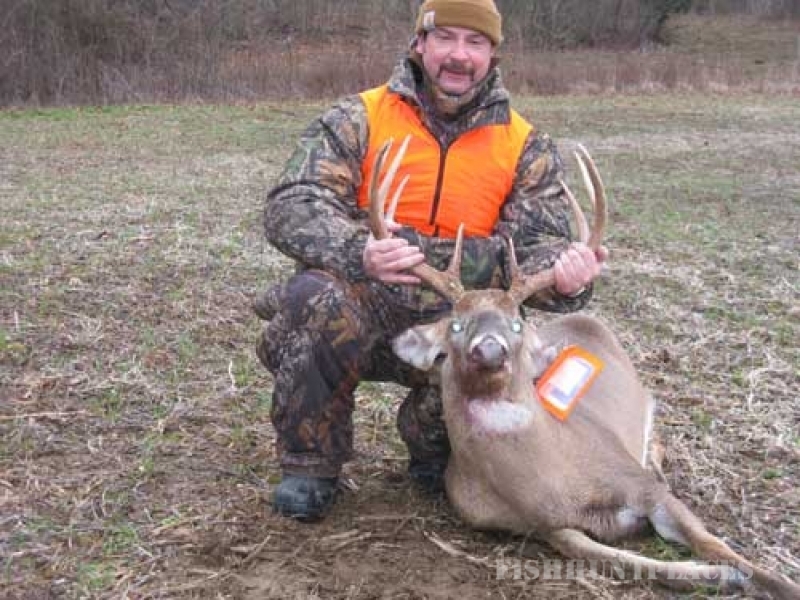 We have private property in Vinton and Hocking Counties that has been intensely managed for trophy whitetail hunting. Our hunting areas have over 2000 acres of unhunted deer sanctuary that consistently produce really big bucks. The combination of sanctuary and harvest areas results in a very unique opportunity to harvest a buck of a lifetime. Our low pressure hunting areas consist of beautiful hardwood forest, pines, overgrown pasture, food plots and ponds. Everything a buck needs to grow big is here. We permit only 2 hunters on each property so we can keep pressure low and our focus on you and your individual needs. .